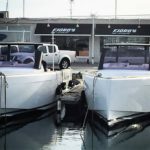 Specialised importer for Spain & Germany of yachts that offer something different and unique. Let us do the work in finding your perfect yacht. 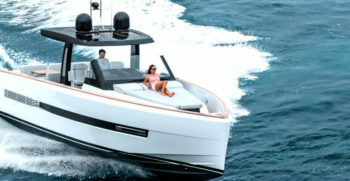 The yacht that best adapts to your nautical lifestyles is just a click away. 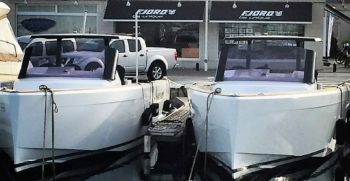 Purchase and sale of second-hand boats, with a wide range of sales channels online and through branches. The best team of professionals at your disposal. Personalised leasing and financing solutions.